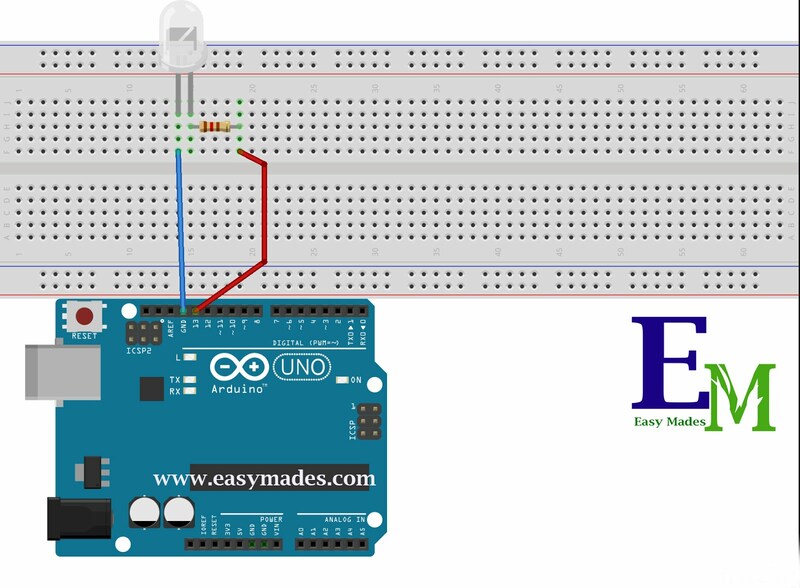 Among these boards, Arduino Uno is the most famous one and very easy to use it. 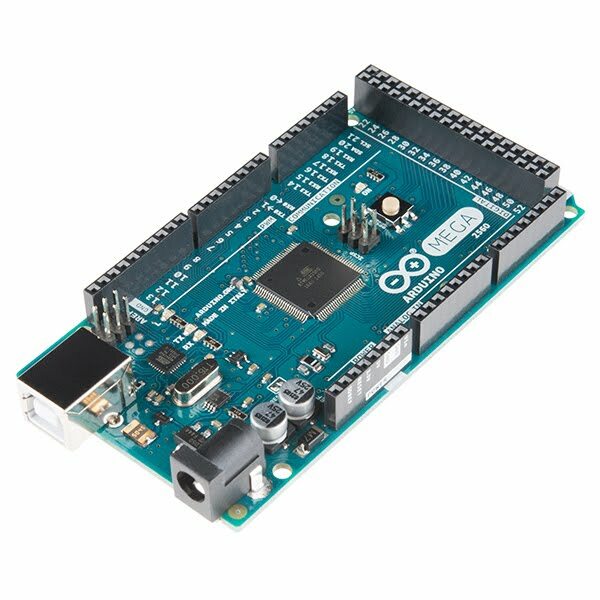 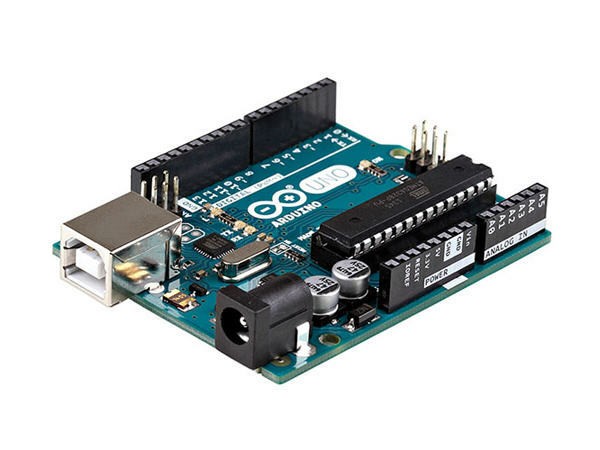 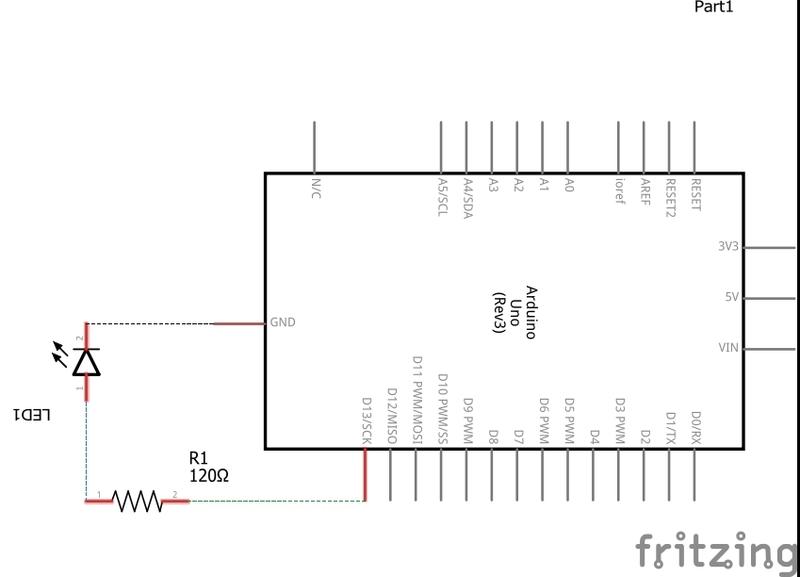 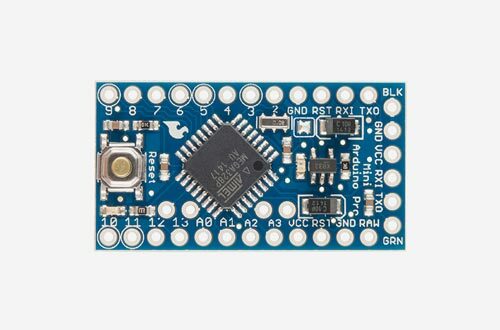 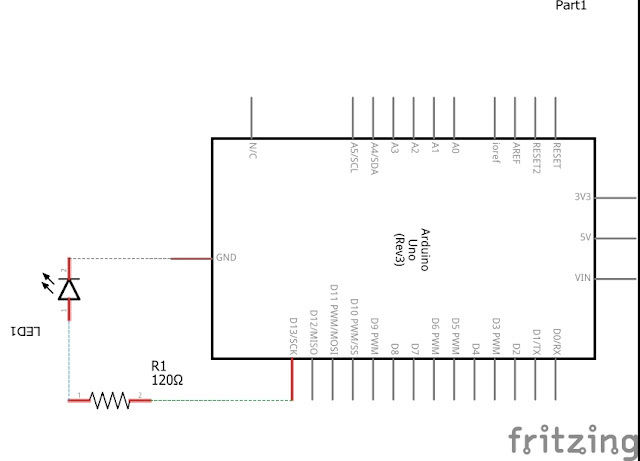 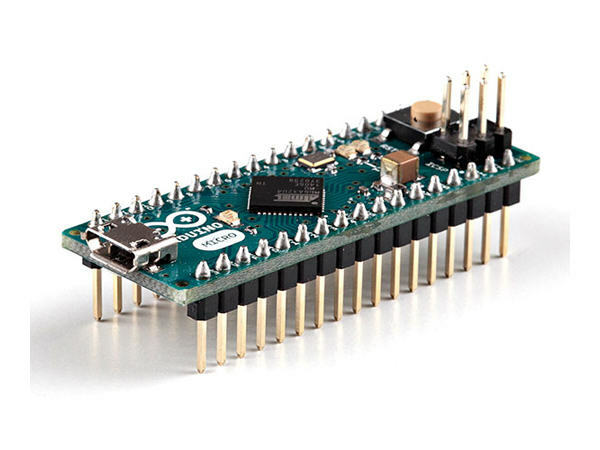 First you have to buy arduino uno board with chip, it is ATMEGA 328. 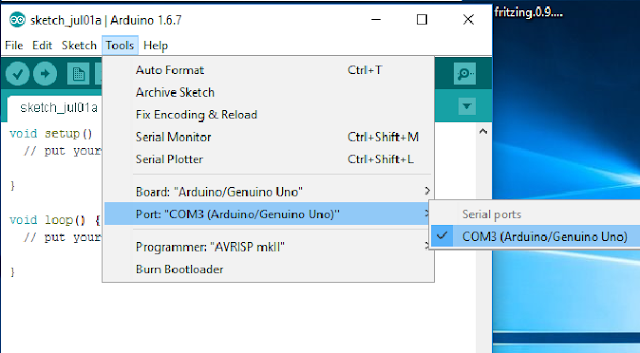 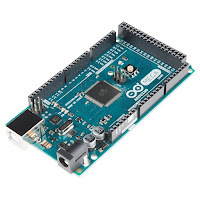 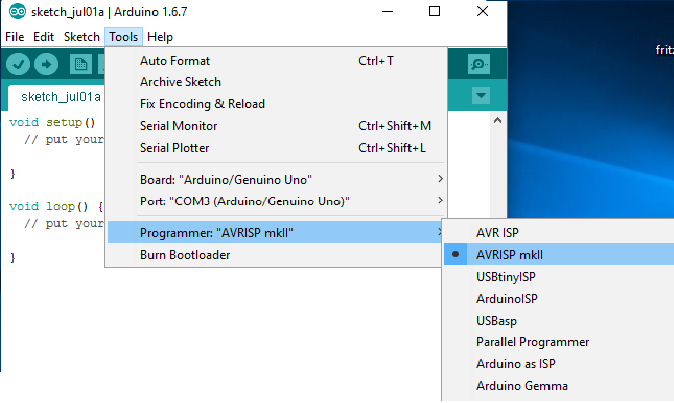 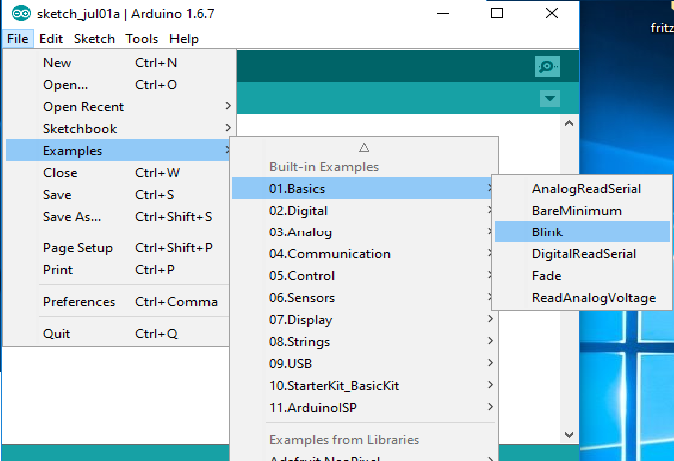 Then go to arduino website and download arduino software and drivers. 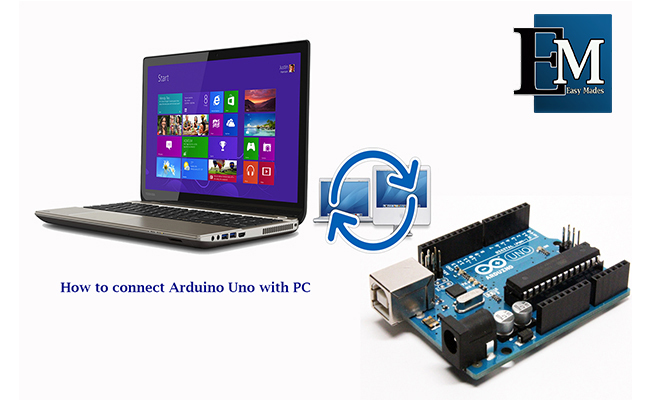 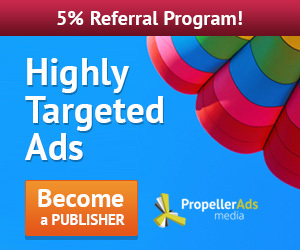 You should download the correct software related to your operating system. Then click on arduino.exe and run the software. 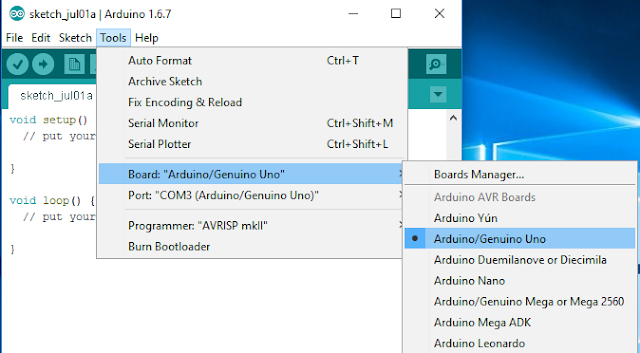 Now your board is ready to use. 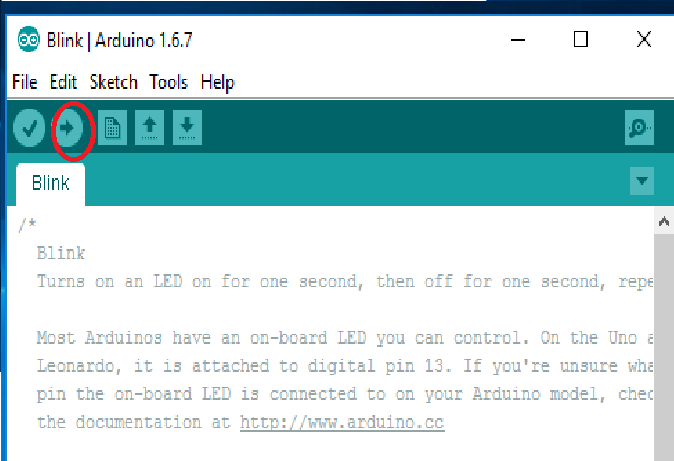 You can check it with example programme. It will take a time to upload and the LED will blink.